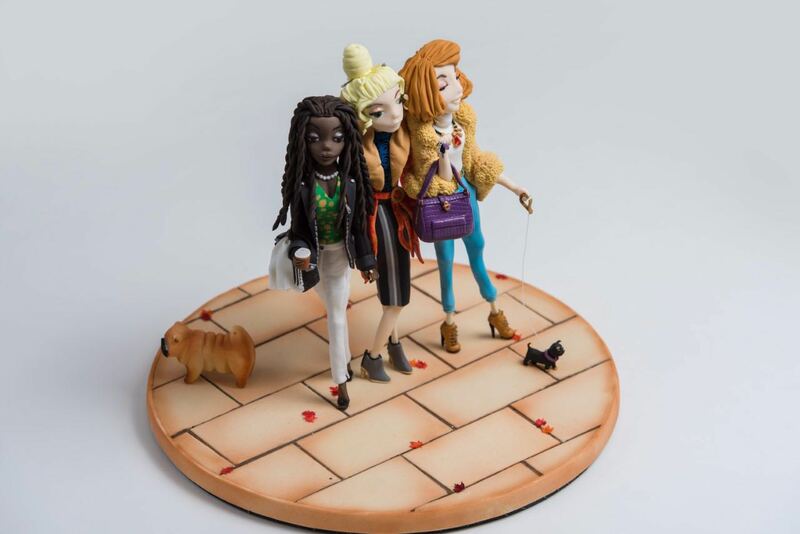 Owner and creator of LetThemSeeCake, Gareth Davies is an award winning Sugarcraft Artist and Judge, Set Designer and Art Director who impassions the imagination and conjures up youthful nostalgia with his playful and surrealist approach to cake. 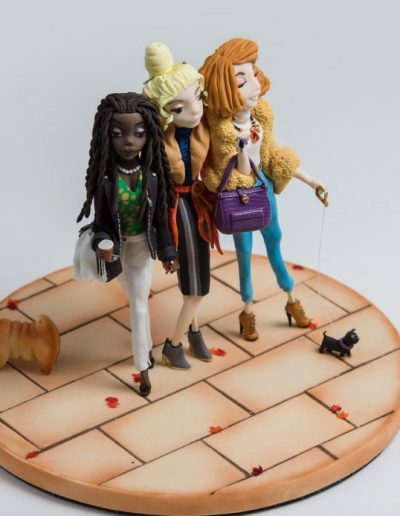 Gareth’s experience in high end fashion working closely with agencies and designers in London and Milan as a model has had a powerfully creative impact on his work as an artist, and has made his work accessible over a multitude of platforms. 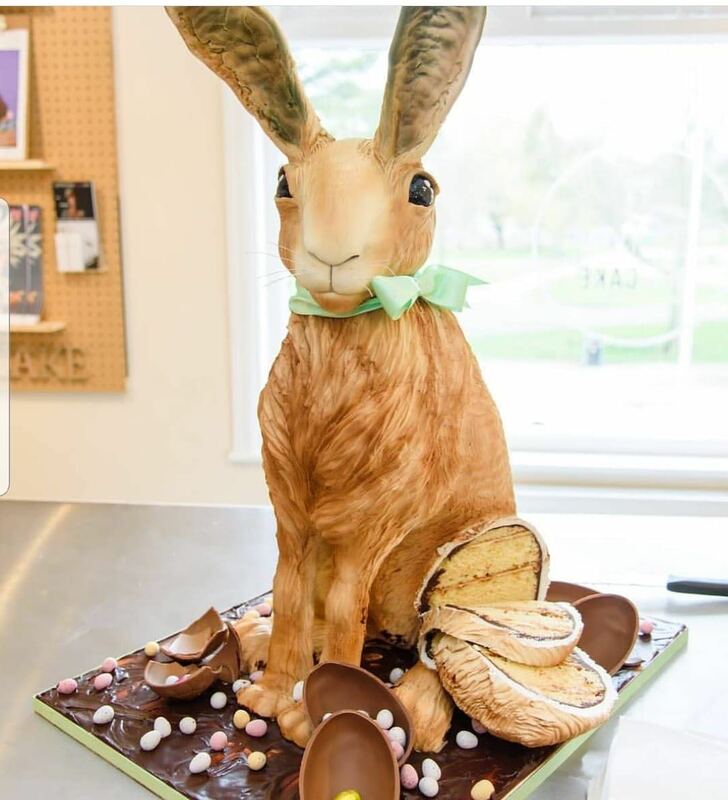 Gareth Davies’ bespoke, handmade pieces and scenes have been featured in fashion and cake magazines such as Vintage Life, Elements Magazine,Dreamingless Magazine, Cake Masters, Cakes and Sugarcraft, and Party Cakes. 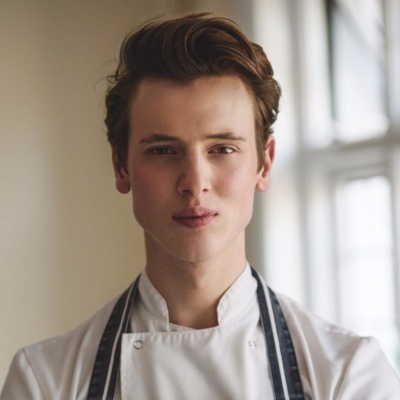 Gareth has also has been featured on TV shows such as Kirsty Allsopp’s Handmade Christmas and Strictly Come Dancing, as well as Pryd o Ser and many more Welsh medium programmes for S4C. 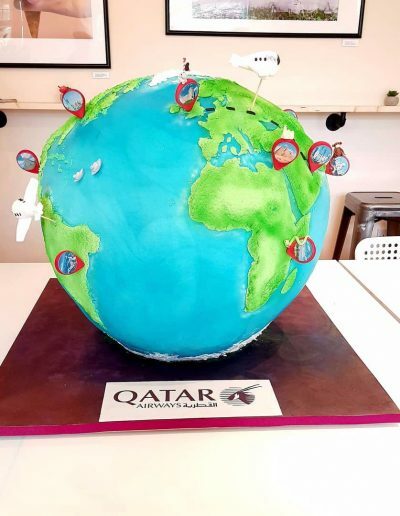 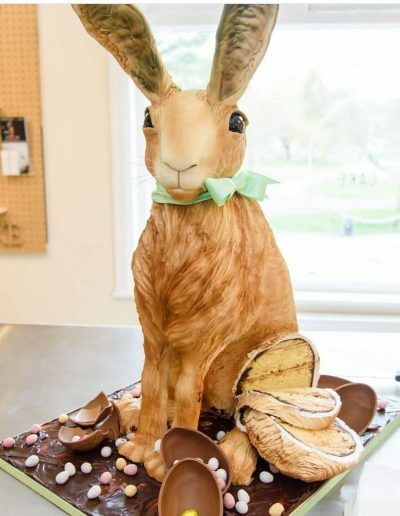 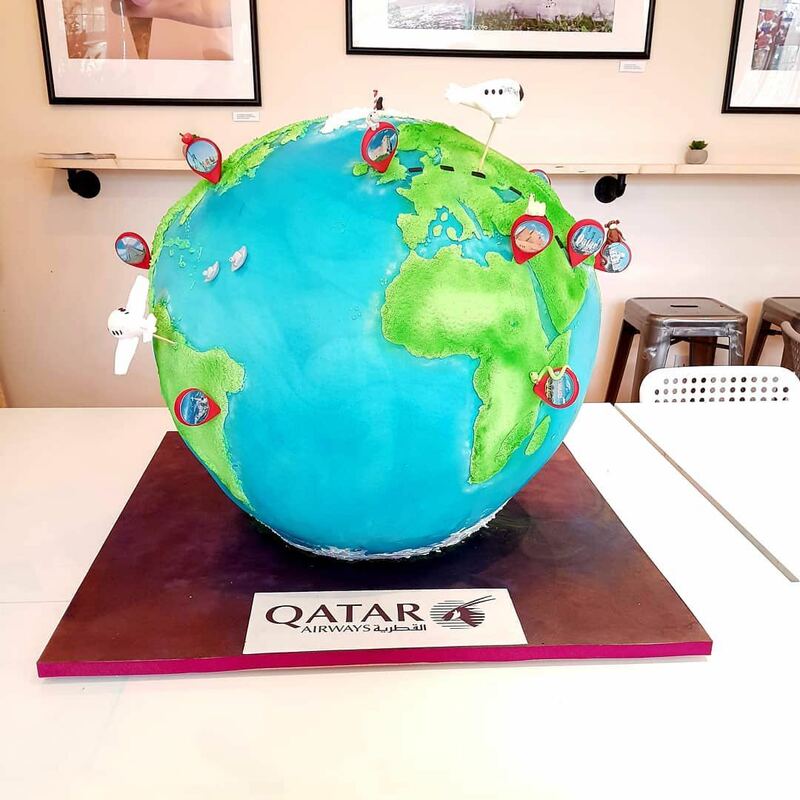 His whimsical work has brought him some awards home too, winning five Gold Awards and one Bronze at The Cake International in London and Birmingham.